Since its launch in 2010, Instagram has taken the world by storm. Literally. With a mammoth 700 million active monthly users, people are scurrying to engage the world with their wares on Instagram. Are you still wondering whether your brand is the right fit for this social network? Or have you already put your brand there but not entirely sure whether you are maximizing the sites potential or not. Do as the marketing stalwarts do on Instagram – tailor your content to take advantage of the channel’s strength – from hashtags and stories to advertising and live videos. Okay, so you are raring to energize your brand on Instagram but be sure that you are using the features to maximize its potential. 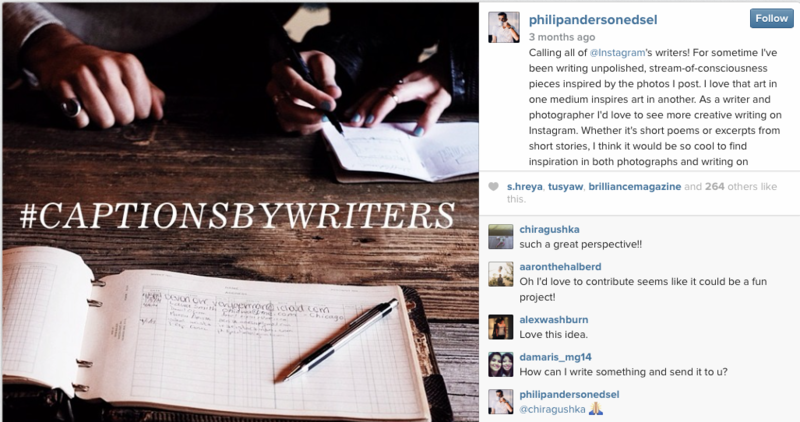 There are basically two types of hashtags that you can use on your Instagram campaigns – Branded or Community. For those who have already created awareness for their Brand – Branded Hashtags make posts easier to find by audiences’ whoknow them by their name and are interested to find out more. 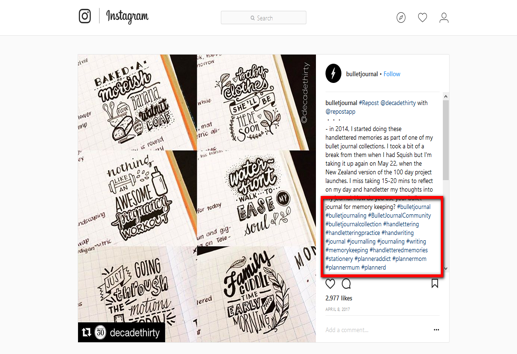 Branded hashtag examples from Bullet Journal, which comes with over 260,000 followers, include #bulletjournal #bulletjournaling, and #bulletjournalcollection. People who have come across your company earlier will find it much easier to find it if there is a Branded hashtag of your @Instagram post. In effect, @fliickman and @philipandersonrdsel have created micro-communities of like-minded followers around a specific subject. Their followers can now enjoy a space specially dedicated to their followers to enjoy and contribute relevant content. By tagging this content with a unique hashtag, users can preserve this space from those outside the community. Another good example of a Community hashtag is the one from Mercedes Benz below. 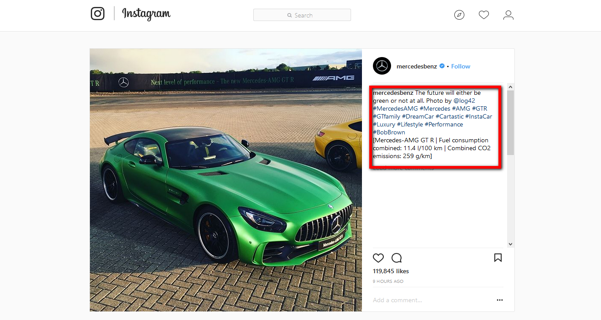 Take note of how Mercedes Benz is using beside the branded ones: #InstaCar, #DreamCar, #Cartastic, #Luxury, #Lifestyle, #Performance etc. It is easy to see that the communities following these hashtags are interested in vehicles or products fitting into those categories. Potential prospects can find your brand in this way, through this much niche micro-community and relate to your products in a quick and easy way. Traditional social media encourages us to put our best out there, as, whatever we post stays there. Popularized by Snapchat, these content with lifespan of 24-hours are now available with Instagram Stories. They are now being accepted as a tool to keep audiences engaged in the long term, that is, to keep the content available for new users – via the archive – till you share them again with the Stories Highlights feature. Instagram Stories helps you to keep your audiences engaged as it allows you to keep your profile in their feeds – not once but several times in a day. More Stories mean more opportunities to keep the audiences engaged. Posting multiple @Instagram Stories lets your profile appear in feeds several times a day. Instagram Stories offers you a host of ways to get creative. You can combine text, pictures, videos, stickers, filters, interactive polls and doodles to create content that is fun and interesting. When it comes to Instagram Stories, think less about posting and more about programming. Brands should decide on their Instagram Story beforehand as they would about any other content channel – ahead of time. Twitter knows what Tweeters like to tweet about. Their Instagram Stories are full of social causes, news, sports and celebrities. Live video has become a sensational trend in the online marketing community. Eighty percent of people prefer to watch live video than to read a blog. 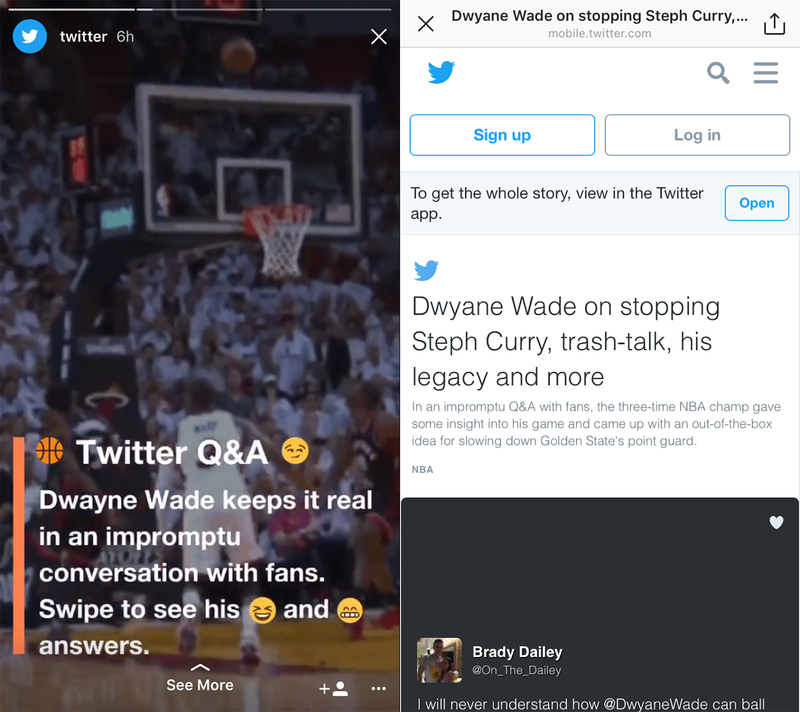 Instagram allows you to do live video and share it to ensure that it shows up and stands out in Stories feeds. 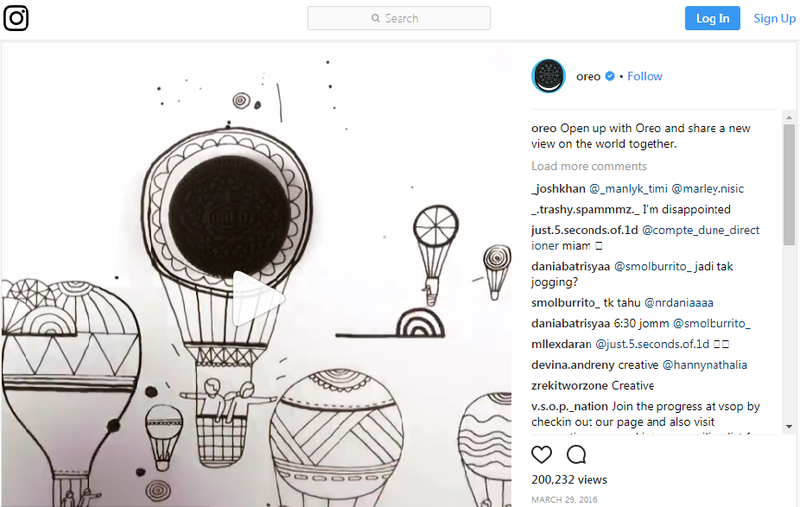 The above Oreo video on Instagram is the perfect example of a fun, creative video that works perfectly for the platform. Live videos can also be featured in the Explore section, which has the potential to expand and get you new followers. 82% people prefer live #video from a brand to #socialmedia posts. Instagram is the perfect platform for brands to deliver visual content customized for its followers and delivered in the best ways to attract their interest. Whether it’s a branded or a community hashtag, a Story shared from your archive, live video or inconspicuous ads, you can select the formats appropriate to your audience and messaging. The features given above are a must to use if you want to get the best out of Instagram – though using them in the best manner possible is what will set your content apart – and that can only be done by a professional digital marketing agency and creative social media firm like I Knowledge Factory. So, don’t waste time doing research, just give us a call and we will ensure that your brand gets the best out of Instagram. Call us on +918888866110 or you may also email us at sales@ikf.co.in.